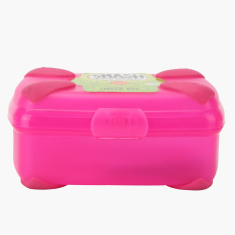 Choose this tiffin box to keep your child's food safe and fresh for a long time. 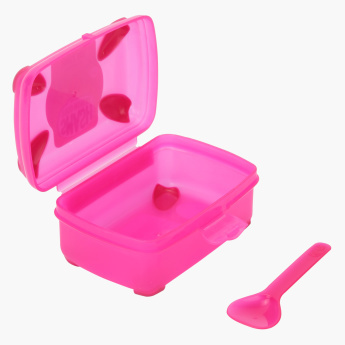 It comes with a spoon to help your kid eat when outdoors and the lid closes perfectly to prevent the food from spilling. 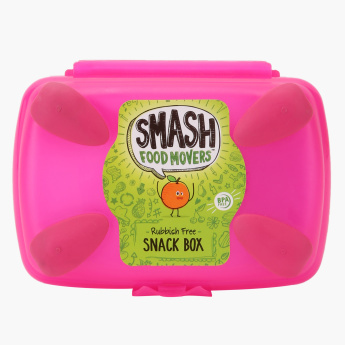 Feature 3 : Ideal for storing and eating on-the-go.